You guys seen Jaqusang? Super steezy all day! Once again Rayne is putting on one of the top freerides in Spain, Velefique, check out details inside. Rayne Team rider Danny Carlson has started up a new media website focusing on Vancouver skating! Not any exciting skating but at least you get to see a bit of Tommy outside of his fullface! Newtons Shred dropped a sick video of Will Edgecombe going no hands down at KNK. 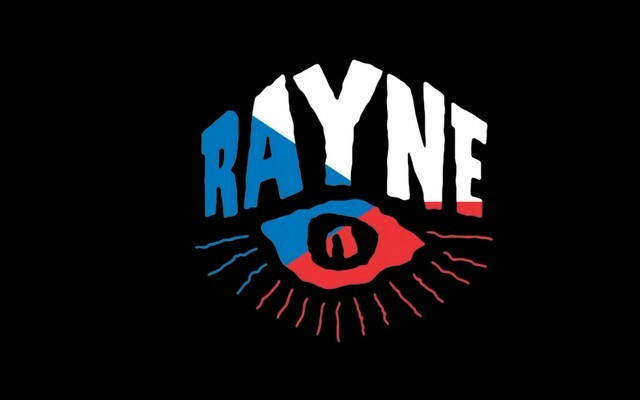 The Rayne team out in Czech Republic is always killing it. This week we’re coming at you with some Euro steeze from Deen Mondt. Ever wanted to know what it's like to be loved? You should probably be more like the Savage. 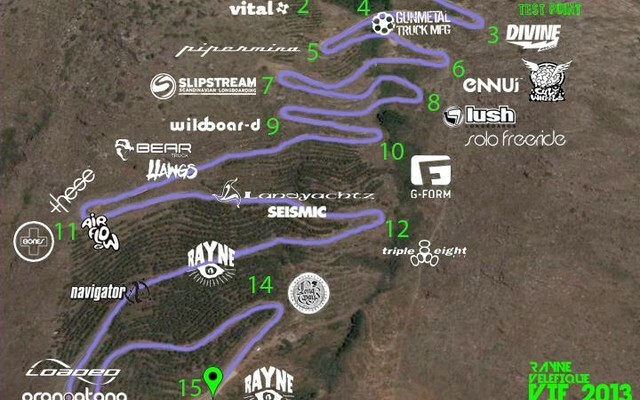 Rayne team rider Dani Hawes take you for an interesting view of the Kozakov Track. Rayne team rider Roberto Cobian recently got picked up by Skoa trucks. The last event of the Euro Tour is over and Patrick is still on top! Here is the last day's video from the 3Heads production team! We've been waiting all week to hear the results and now we can check out the entire race. Another couple snaps from Peyragudes Never dies from 3Heads. This is the 3rd video in 3 days! 3Heads is pumping videos out for Peyragudes. Here is day 2. Before you start here if you missed the day 1 video check it out!! 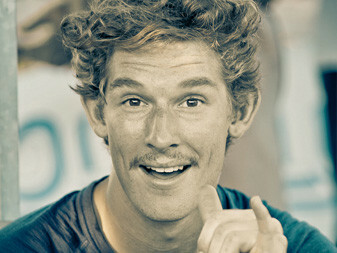 Deen Mondt killed it this year at the world championship no hands down race at KNK. GMack has been working away for an entire year on this board; it's now out and with a video to show it off. Fer Bailleres is one of our Mexican shredders, here's one of his somewhat raw runs. 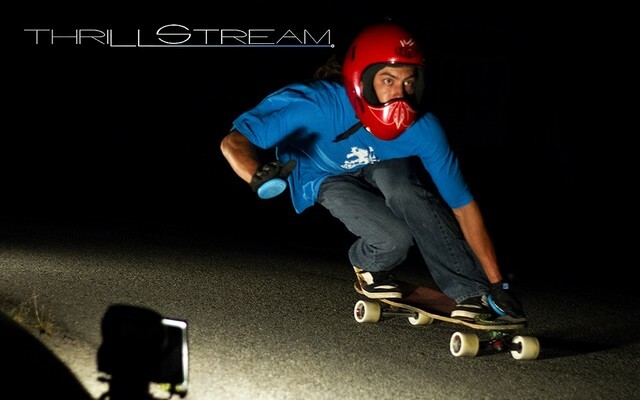 Check out this heat of Rayne team rider Daniel Hawes at Almabtrieb this year. Seen this video yet? Patrick busts some insane moves going from 3rd to first in seconds. 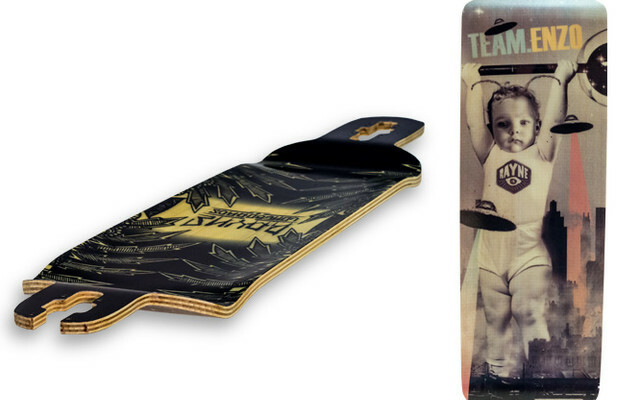 Rayne is launching the new Enzo Long Treks Mini deck to support Paul Kent and his familly! The Rayne team killed it at Kozakov this year, another podium for both Patrick Switzer and Philipp Schickor. 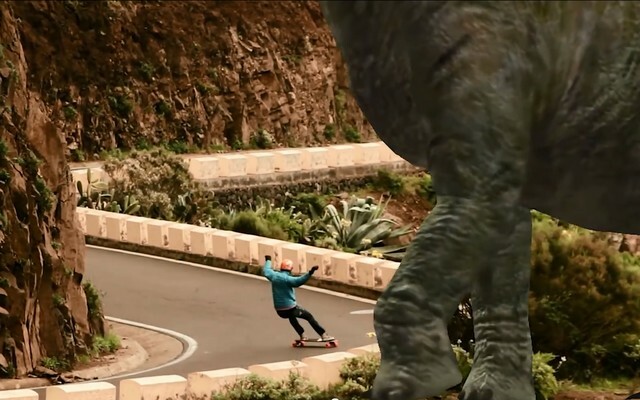 Rayne team rider Daniel Caro from México on his latest video "Piranha vs Flying Squirrel"
Daniel Hawes headed out to New Zealand for the N-Tense D-Centz Tour and they hit this freeride! The Rayne Team killed it this weekend at Almabtrieb! Another win under the belt for Rayne this year! Our hungarian homies over at Boardside have posted up another review! Check out Part one through three of the Wheelbugz South Korea Tour. 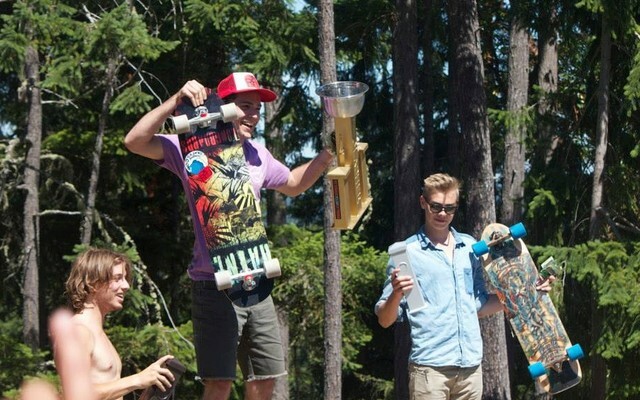 Check this fun and funny video from Patrick Switzer and PerroPro.